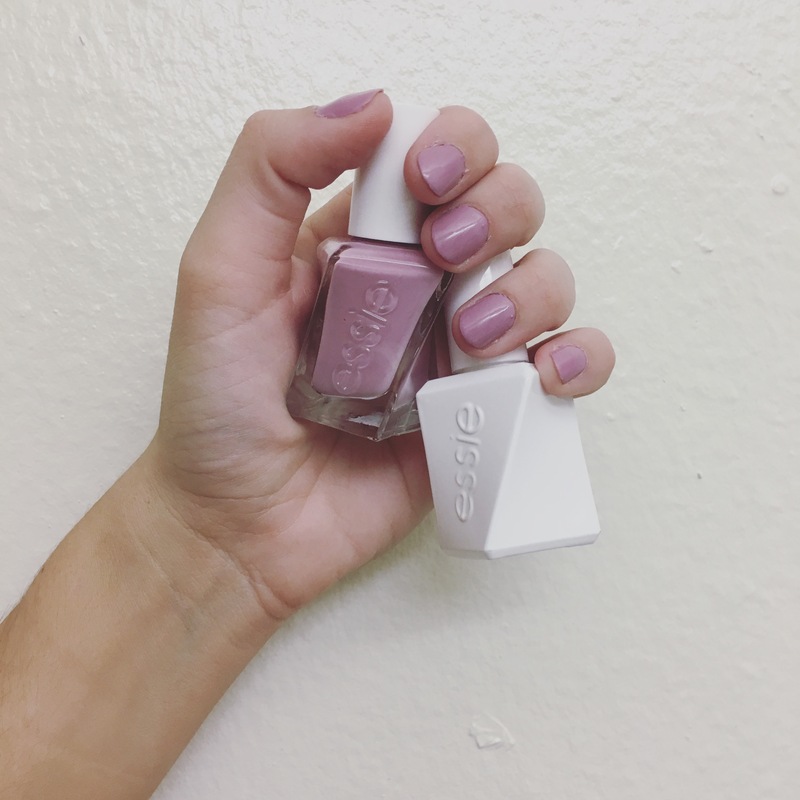 In one of my posts from last week, Goal: Be Cozy, I showed you my new nail polish I got from Target- essie Gel Couture in the color ‘Touch Up’, and said I would investigate how well they work and report back. Well it has been two full days and so far I have no chips! I know two days doesn’t seem like that long, but compared to normal polish, it is pretty good. I was getting spoiled with getting my nails done with gel every couple weeks because I hate how normal polish can chip within the same day of painting them. That is so frustrating! I am trying to be good though and save money which means doing my nails myself. To be honest, I forgot how much I love painting my nails, it is therapeutic. I’m curious just how long I can go without a chip and I can’t wait to get a few more colors! Home should nourish and heal the mind, body and soul.